Casino greyhound racing track, which hosts the World Classic. It also has a sizable financial district, with offices for a number of banks and brokerage houses. 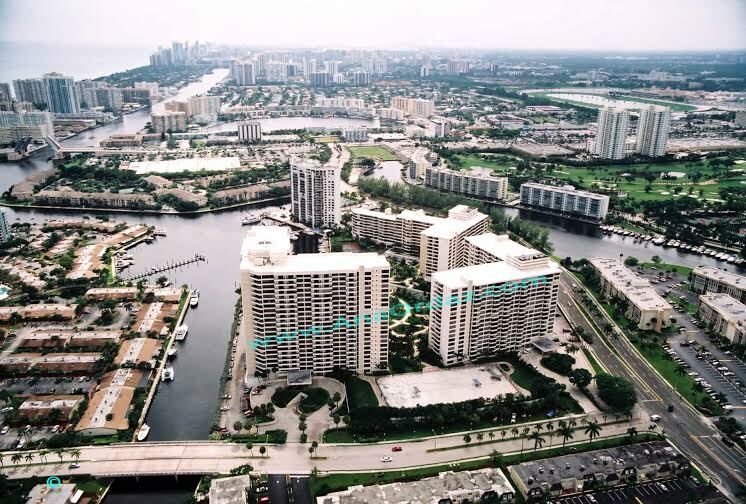 Due to the large number of tourists who eventually retire in the city, Hallandale Beach has one of the fastest-growing populations in Broward County and in Metro Miami.